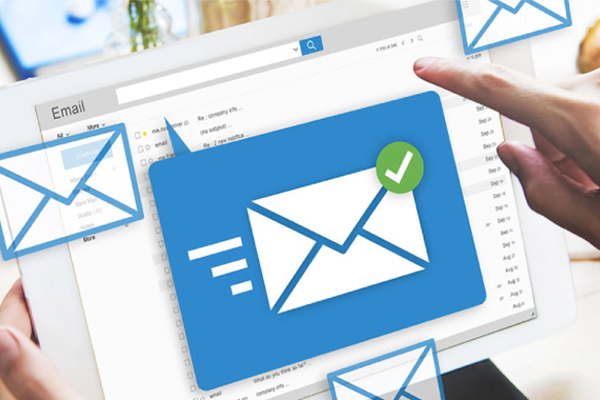 GetReponse, a martech company which offers a suite of email marketing and online campaign solutions, recently announced its list of the 25 most influential people in email marketing. The list consists of leaders and innovators from a range of email marketing backgrounds who have a deep influence in the community, continually move the practice of email marketing forward, and are responsible for advocating and regulating best practices. 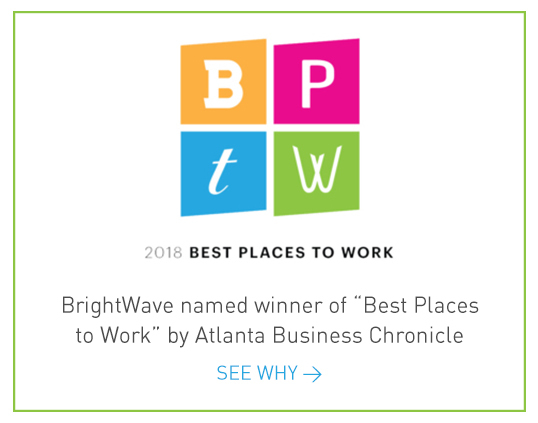 From BrightWave’s very own Founder and CEO Simms Jenkins to past EiQ speakers Kristin Bond, David Daniels and Justine Jordan, check out this loaded list of top email influencers.